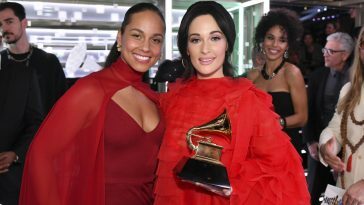 “Golden Hour” predictably took home the Country Album award. 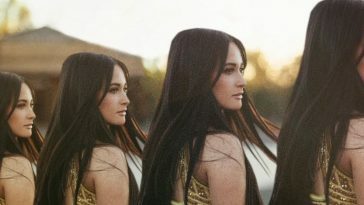 The 61st Annual Grammy Awards ceremony is proving to be a big one for Kacey Musgraves. She won two awards during the premiere telecast. 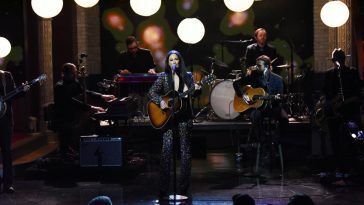 She performed twice during the main show’s first 65 minutes. Moments ago, she won another big award. 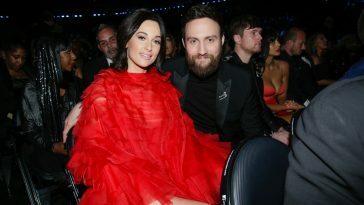 Musgraves’ “Golden Hour” earned the Grammy for Best Country Album. 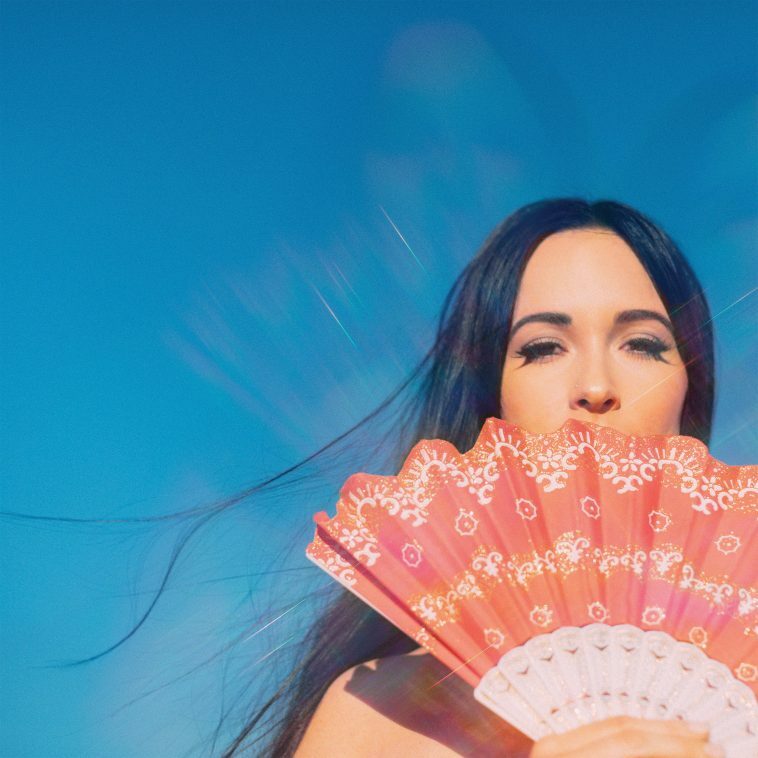 Musgraves is still in contention for one major award: Album of the Year. The winner will be revealed later in the broadcast.